Cupping is an ancient technique, used in many cultures, in which a special cup is applied to the skin and held in place by suction. The suction draws superficial tissue into the cup, which may either be left in place or moved along the body. Cupping brings fresh blood to the area and helps improve circulation. I use a traditional cupping, sometimes referred to as “fire cupping," which uses heat to create a vacuum-like suction inside of glass cups. 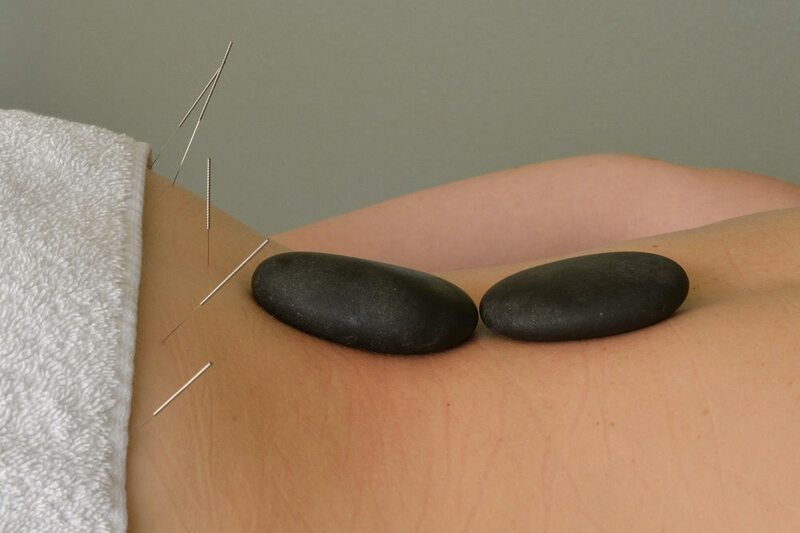 In addition to moxibustion, I use warm rocks to warm the muscles to prepare them for my treatment. Generally this is done prior to needling on the neck, shoulders, and low back. Rocks are a comfortable way to treat tight, fatigued muscles. Gua sha is a traditional dermal friction healing technique that stimulates and encourages circulation in tight muscles and treats a variety of locations on the body.